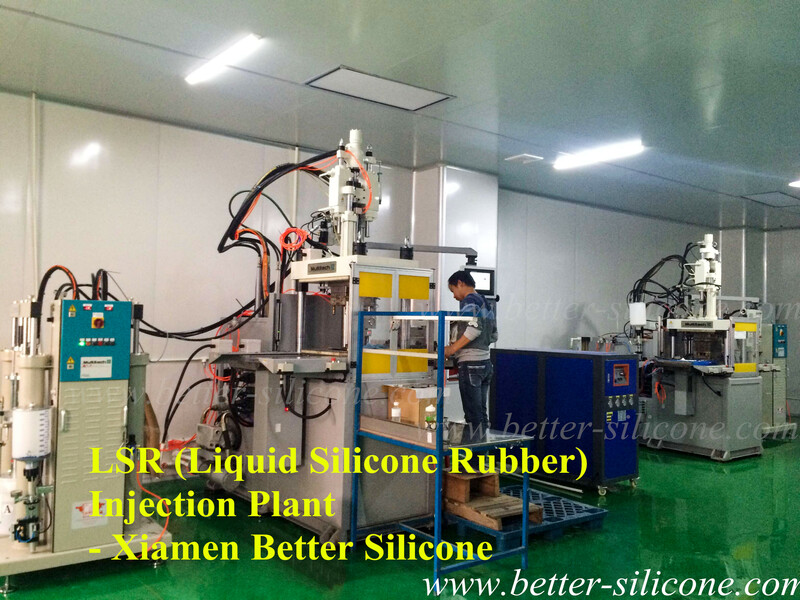 Liquid silicone rubber, also called LSR, is known as liquid silicon, liquid rubber, clear liquid silicone rubber etc, which is mainly used in Medical device, baby products, industries products or cosmetic products etc. 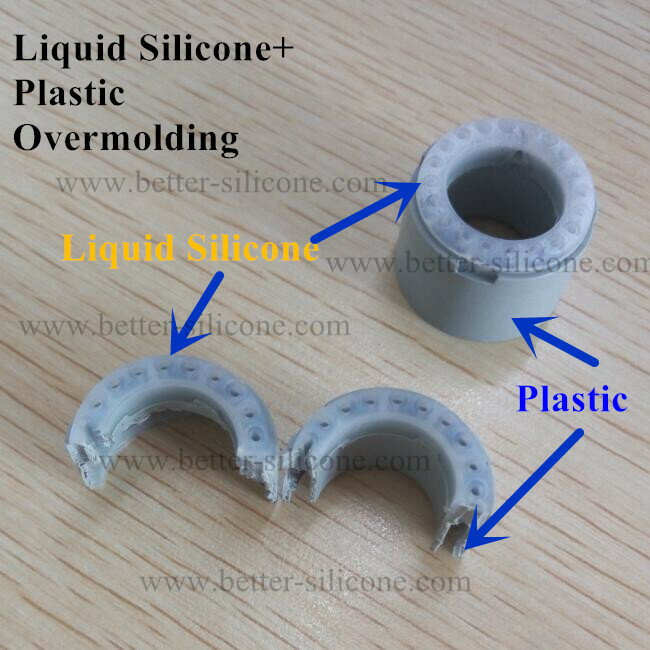 Liquid silicone rubber is mainly formed by LSR injection molding ( LIM ) or pouring (RTV-2-SILICONE RUBBER). 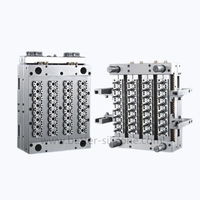 Pouring forming mainly suits to produce Liquid silicon rubber samples, which is not precision. 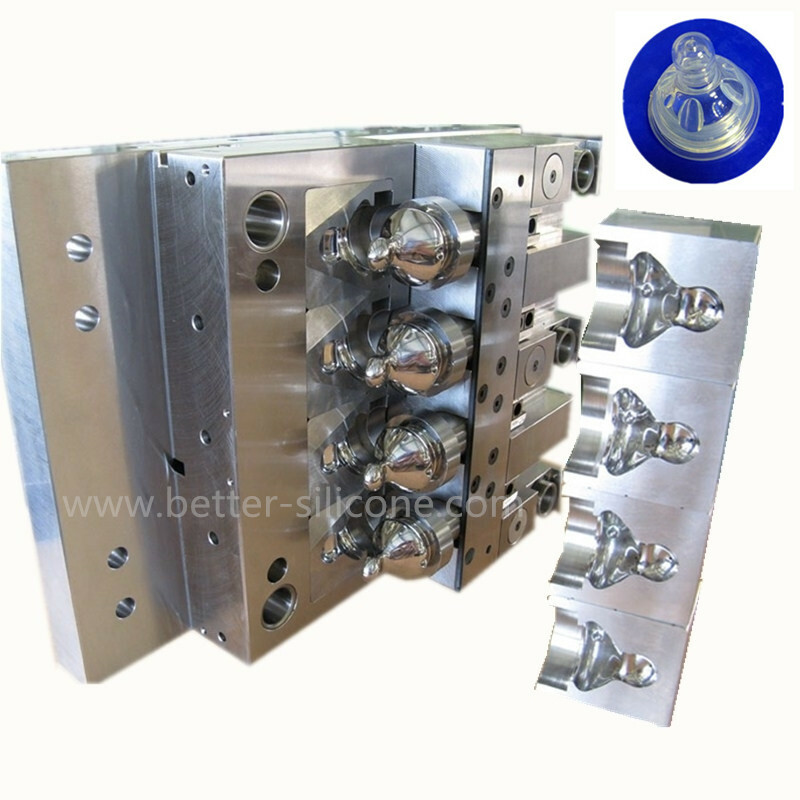 Liquid silicone rubber injection molding can produce more precision LSR parts & products ( like plastic injection), safer, higher production efficiency and less manpower. 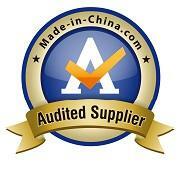 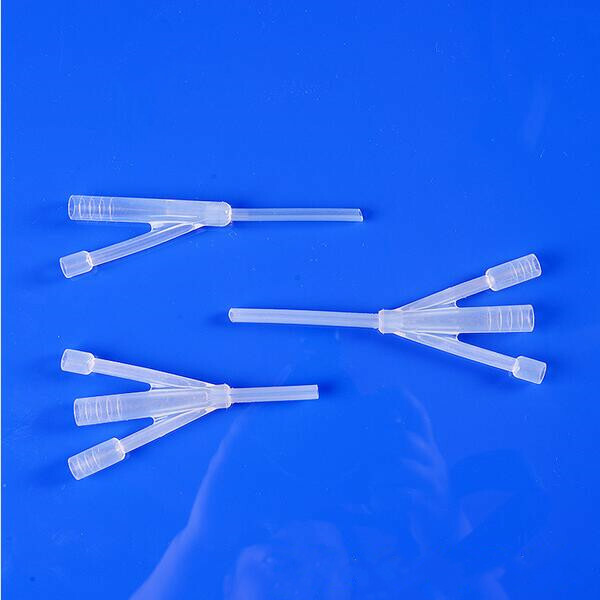 Most medical grade liquid silicone products have liquid silicon biocompatibility reports. 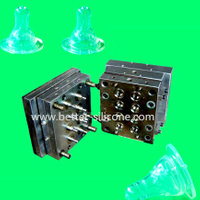 Face-lifting silicon products mostly choose body implantable liquid silicone rubber. 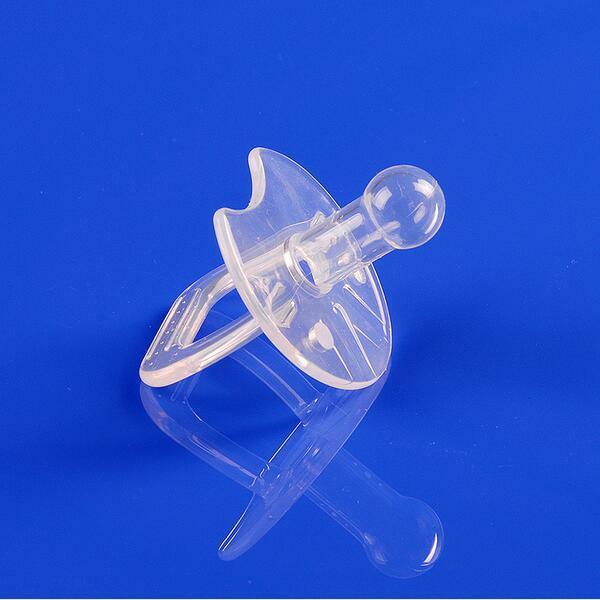 Some baby tablewares also choose liquid silicone rubber materials because they are safer compared with solid silicone rubber. 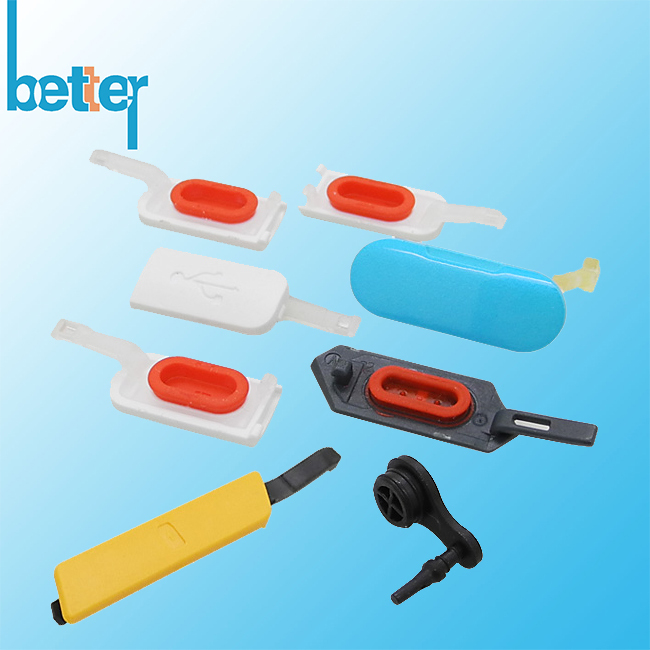 Industrial Liquid silicone rubber consists of many types applications in electronics, automotive parts, wearable devices and aerospace products, etc. 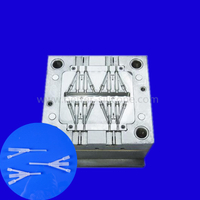 Electronic products: Liquid silicone seal, Plastic + Liquid silicone over molding, metal + liquid silicone rubber overmolding parts etc. 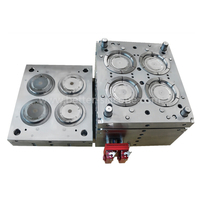 Liquid rubber coating and Liquid rubber spary can provide with electronics with good sealing, moistureproof, insulation, dustproof and maintenance. 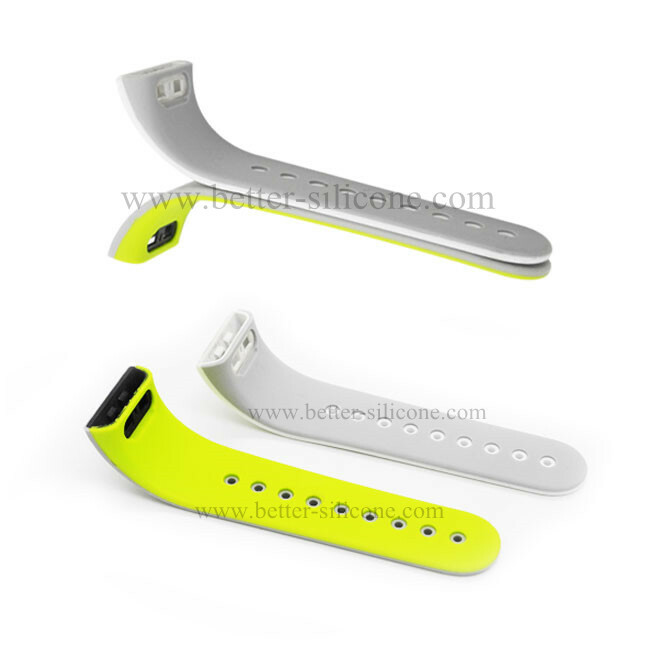 Wearable device: smart watch, smart wristband etc. 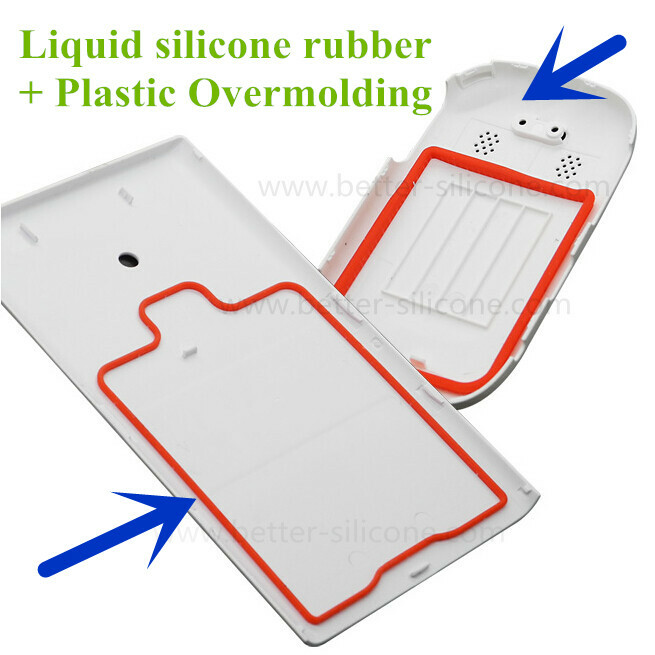 Liquid silicone rubber also used in cosmetic like liquid silicone lipstick mould cover etc. 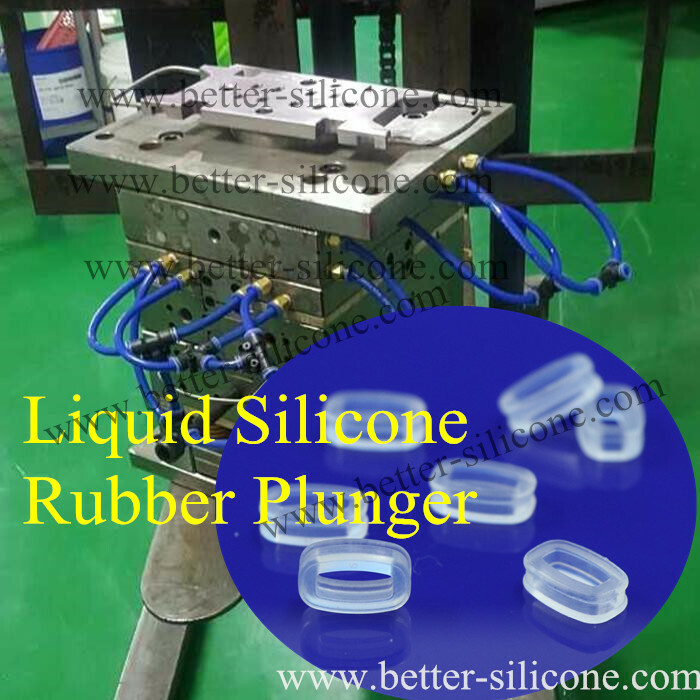 Liquid silicone rubber mainly is formed by LSR injection molding ( LIM ) or pouring (RTV-2-SILICONE RUBBER). 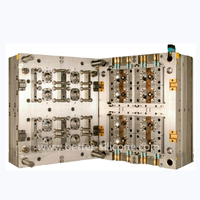 Pouring forming mainly suits to produce Liquid silicon rubber samples, which is not precision. 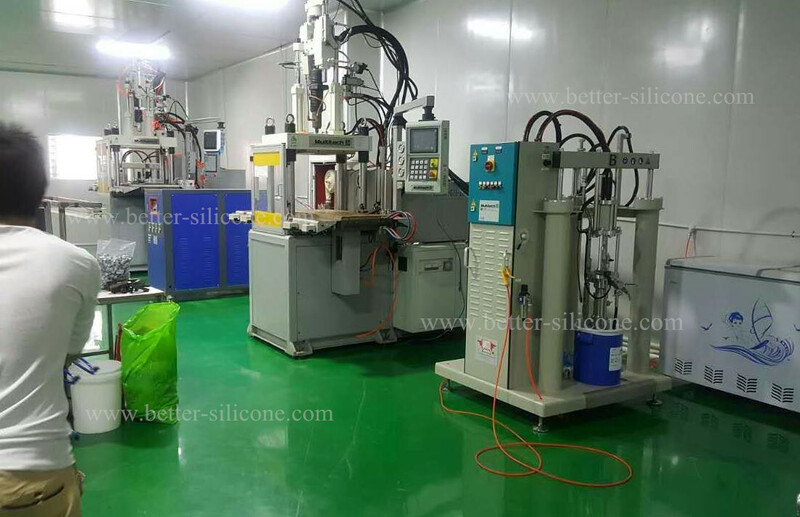 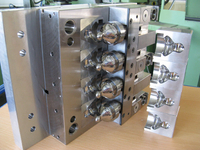 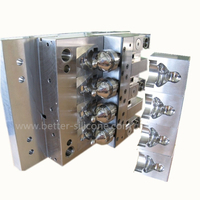 Liquid silicone rubber injection molding can produce more precision LSR parts & products ( like plastic injection), safer, higher production efficiency and less manpower.